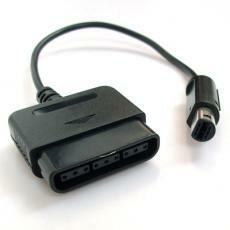 Use your ps2 controller to your wii or gamecube. 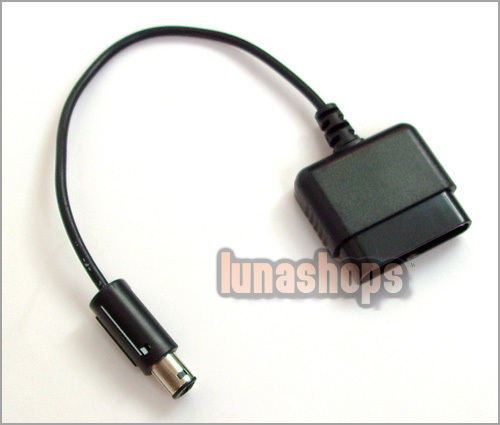 (1)Controller Adapter Cable for NGC or Wii . (2)Use PS2 controllers to your NGC or Wii. is it in stock? can I buy 2pcs? This item is in stock now 2016/11/15? 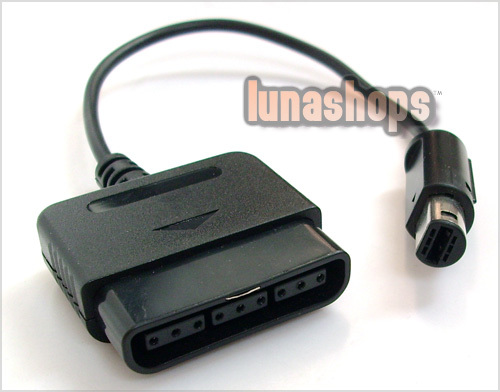 Hi, i just wanna know if you still have this item in STock: PS2 Controller Joypad NGC Wii Adapter Converter, cuase i tried to add 2 of them to the cart buttom, and it doesnt work. I want it shipped to Peru, thats not a problem right?